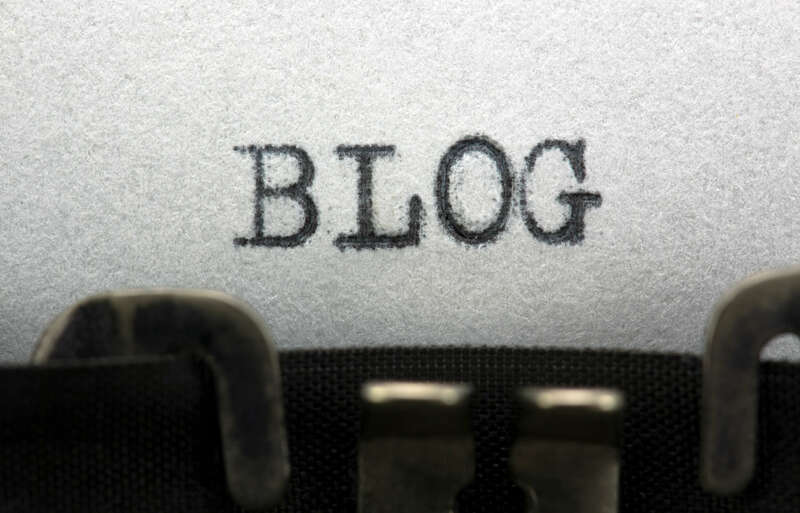 What you can learn from the blogs of your competitors? If you are going to invest time and effort in creating and using a blog for your business, you want to make sure that it works. One good way of getting ideas to help make this happen is to take a look at the blogs of your competitors. After all, most businesses take a look around the industry for creative web design ideas, so why should a blog be any different. We are not suggesting that you out and out copy ideas or content from other blogs. This is not going to win you any friends in the industry, it makes readers think you are lazy and lacking in ideas and it could damage your search engine rankings. It’s all about finding good ideas and putting your own spin on them. What is the layout of other blogs? Layout is important, if you want to provide a good user experience for people reading your blog. If your competitors have blogs that have been in existence for a while, chances are they have learned as they have progressed. Their blog layouts are going to be ones that they have found to be successful. Take a look at these layouts and choose which aspects will best fit within your chosen theme. Remember, you can always tweak the design if you think it needs improving after a while, but using some of the best layout ideas out there is a good place to start. Are there any good news items out there? News is something that can be an important way of attracting people to your blog, and keeping them engaged. You may think that you are well informed, but no-one knows everything about what is currently happening in your industry. Take a look at competitors’ blogs and see if you can find any news that you were not aware of. Remember, that you need to put your own spin on the story. You need to show people that you understand what you are talking about; that you have a good level of expertise. What is popular on other blogs? You may already have some good ideas about items to include on your blog. This does not mean you cannot take a look at other blogs for additional inspiration. Remember, you should not directly copy ideas; you need to adjust them so that they become something fresh. For instance, a competitor in the pet food industry might feature a pet hero of the week. You might like the idea of having fun with your readers, so why not feature stories about how they rescued their pet. Searching competitors’ blogs is about finding something you like, and then figuring out how you can adapt it to become something new for your blog. The Internet has grown so much that there are not as many truly original ideas left. Most businesses refer to other websites and blogs when they are looking to create their own.